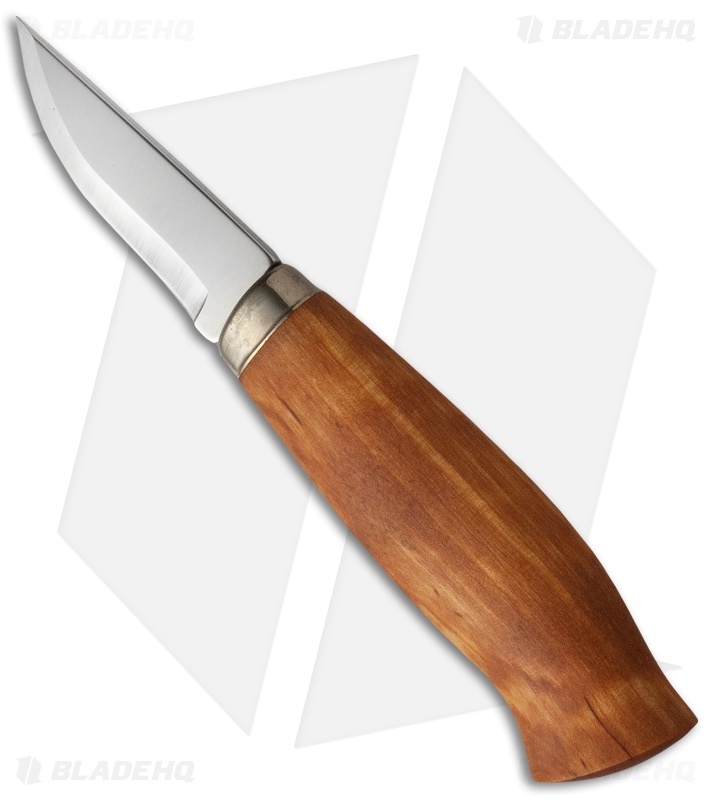 The Norwegian-crafted Rypa fixed blade has a painted flame birch handle and a Sandvik 12C27 stainless steel blade. Traditional design with modern craftsmanship. 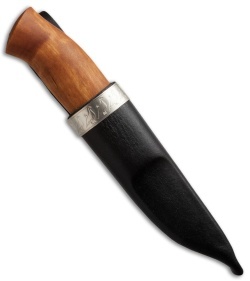 Includes leather sheath with plastic insert.